Learn the skills to get ahead in today’s constantly changing business world. The business world is changing faster than ever, and employers want to hire business professionals with the knowledge and skills they need to tackle the tasks they will face in business today. 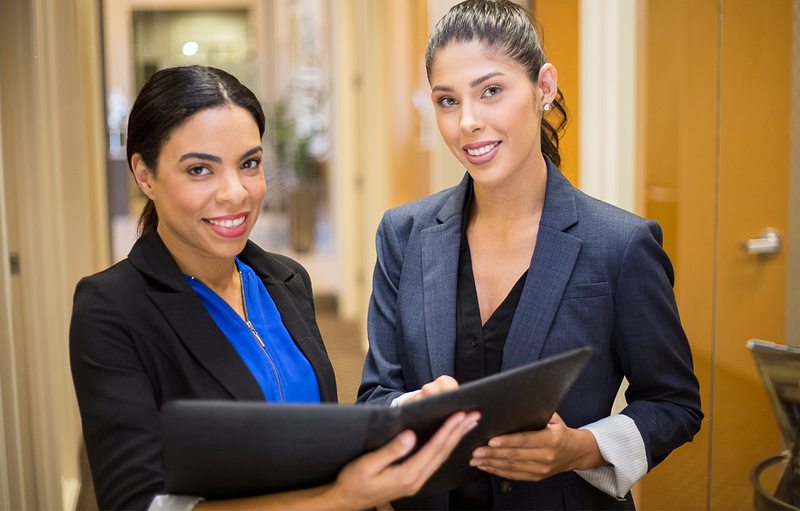 The Business Office Administration program at Glendale Career College is designed to teach you the skills and knowledge to begin working in a wide range of different business settings and professions. Whether your ambition is to work in office support, sales and marketing, accounting or customer service, you will have the opportunity to learn real-world business skills using actual business scenarios, using the same tools and computer applications used by millions businesses in America today. Learn how you can get started and complete your business career training in as little as 9 months now at Glendale Career College. The Occupational Outlook Handbook, published by the United States Department of Labor, has forecast that employment in business office and administrative support occupations is expected to be among those with the largest number of new jobs from 2014-2024, resulting in about 466,500 new jobs. The Department of Labor indicates that opportunities in this sector should be best for applicants with extensive knowledge of business software applications. 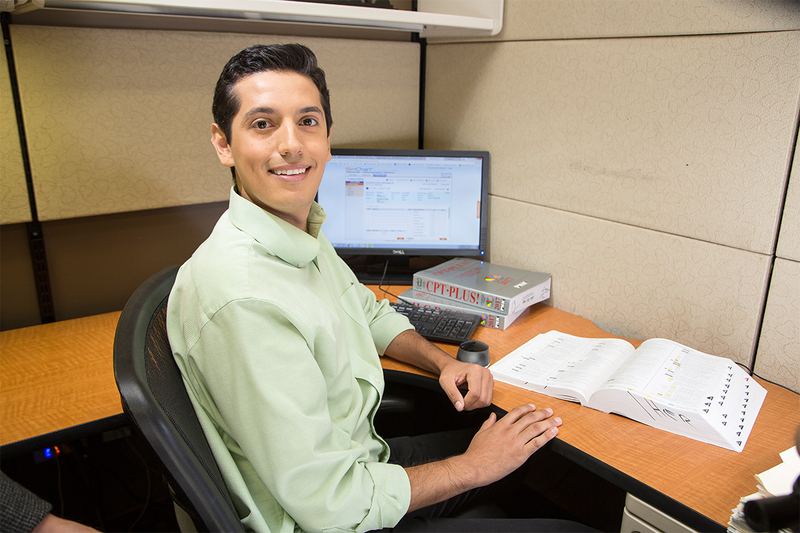 In addition, many administrative assistants now perform the roles once performed by information and communication managers, requiring a greater knowledge of computers and productivity software applications. 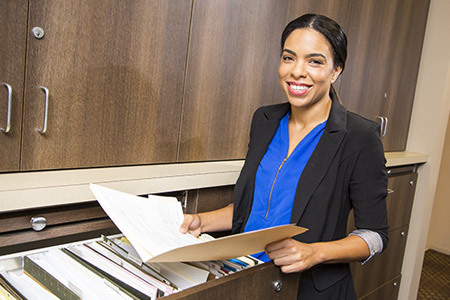 The Business Office Administration program at Glendale Career College provides the education and training needed to begin a career working in a wide variety of different business settings. The program teaches core fundamental skills employers look for in administrative professionals, including basic accounting principles, business communications, word processing, spreadsheets and other office support skills. Glendale Career College cannot guarantee employment. *Source: https://www.bls.gov/ooh/office-and-administrative-support/home.htm. For the latest national information, please visit U.S. Bureau of Labor Statistics.